Who should attend the Tomatis® Training Program? A Tomatis® License is vital and imperative to practice the Tomatis® Method.  It provides credibility as a qualified Tomatis® practitioner, secures access to updated information and support, and guarantees usage of advanced equipment, knowledge of ethical regulations, and invitations to live conventions and seminars. 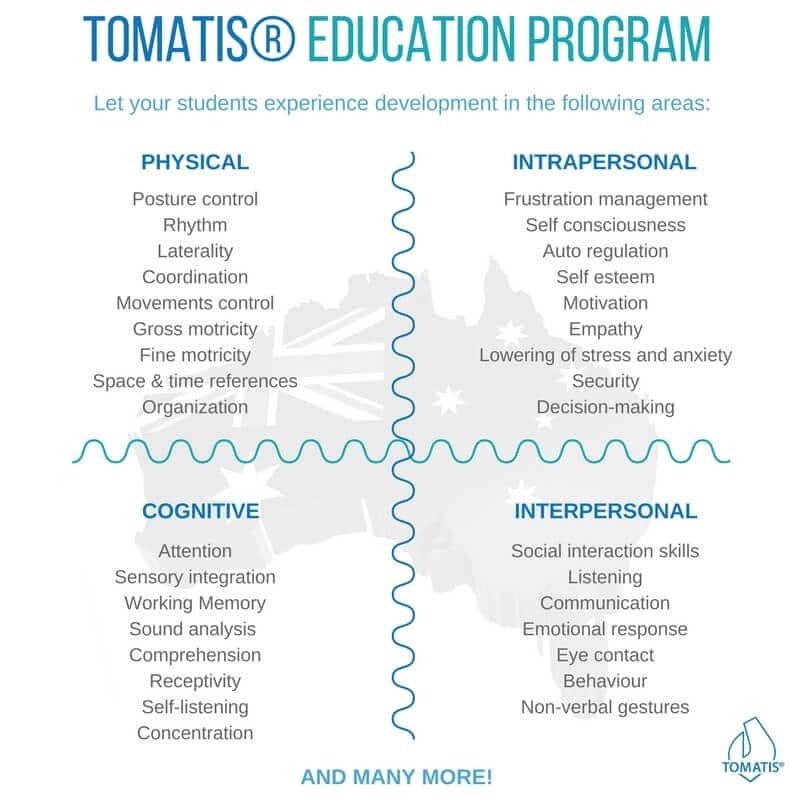 Professionals like psychologists, speech and occupational therapists, teachers, voice and singing teachers, and language teachers can now implement the Tomatis® Program in their practice in Australia, New Zealand, Islands of South Pacific and South East Asia. The TOMATIS® Method is at the junction of two fundamental processes: listening and communication. Training in the TOMATIS® Method is intended for professionals who wish to incorporate an efficient and easy to use tool in their daily practice. 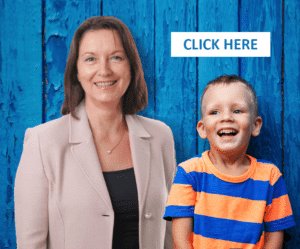 Our method is designed for professionals of the therapeutic and health sectors, psychologists, teachers, and finally communication and language professionals. 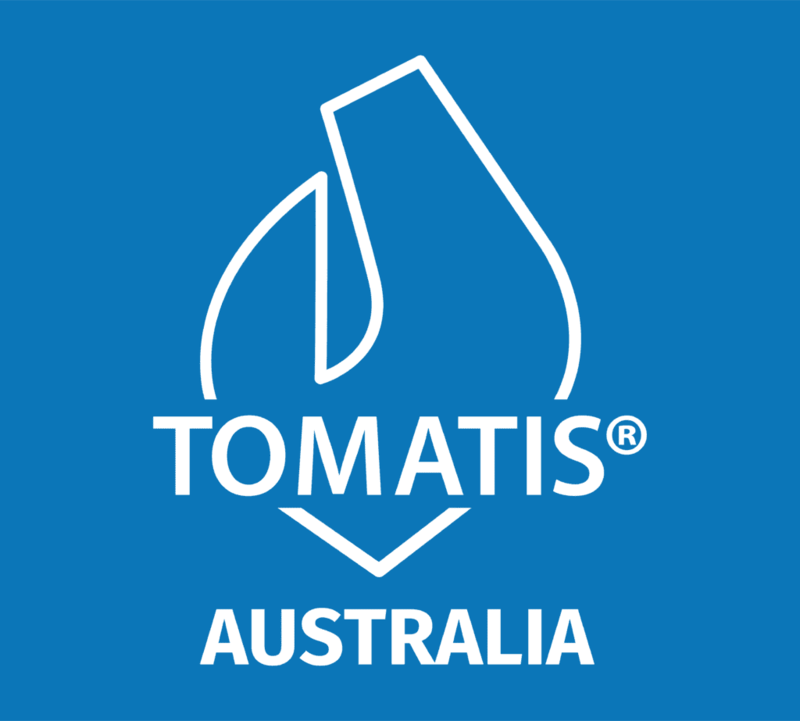 More than 250 schools around the world (2 schools in Australia) are now implementing the Tomatis® Method in their curriculum. This program can be implemented in educational settings to assist children who are facing learning difficulties. This program influences the three (3) main functions of the ear in order to regulate auditory processing and allow children to increase their learning potential. The aim of the Tomatis® Method is to restore adaptive listening. The ear is the entry door to 80% of the information processed by the brain. If the ear does not function correctly at a neurosensory level, all functions will be affected. To undergo our training, participants must hold a university degree with a minimum of three years’ experience in a related field of application in one of the areas covered by the TOMATIS® Method. Other profiles will be assessed on a case-by-case basis. To help you to easily access our method we propose an approach consisting of three flexible and progressive stages. You can choose which of these levels you want to reach. This choice depends on your background, your level of involvement, your personal approach and your financial investment. Each level is independent. Therefore, you can practice our method from the first stage onwards. Sole owner of the TOMATIS® brand, our research and development work was initiated by Dr. Alfred TOMATIS. Since his death in 2001, we have constantly endeavored to have our method evolve so as to make it more efficient and more accessible. Our company combines over 60 years of experience with the latest research in neuro and cognitive sciences. We develop innovative and non-intrusive products to optimize learning, listening and communication processes thanks to the TOMATIS® Effect. Our technology is based on a unique system of electronic gating and precession. Our audio materials are protected and uncompressed and thus ensure you have the use of exclusive products. Our trainers are strongly experienced in the field of Audio-Psycho-Phonology. While passionate about our method, they view it objectively and even critically, as is necessary in order to fully understand its strengths and its limitations. Although our courses are precise and rigorous, they remain pedagogical and accessible. In addition, they include practical modules facilitating the assimilation of knowledge with lively and exciting teaching. Our method is based on established principles now accepted by the scientific community. A wide range of research and studies have confirmed our results. To these scientific results we add the compelling feedback from our clients. We are proud to count among our partners and clients the renowned Warsaw Institute of Physiology and Pathology of the Ear, the Polish Ministry of Education, as well as the French National Center for Scientific Research (CNRS). Annually, our method helps more than 50,000 people through our network of public and private centres. Thanks to our varied communication methods (Internet referencing, newsletters, press articles, conferences) we give you the ability to increase your activity.